Late this past week we received word that Wolters Kluwer is taking a more aggressive stance in fintech. 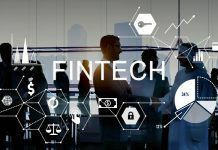 This only makes sense as competitors such as KPMG and EY have set up large fintech practices worldwide, with accelerators in major markets as well. 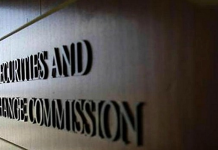 The compliance division is particularly focused on fintech, and has announced a new mortgage processing system to help bankers manage critical data around this category. Vanceo Mortgage is unique to the market in that it takes a user-centric approach to compliance by providing lenders with intuitive dashboards and intelligence that help narrow in on critical action items. The advanced functionality allows financial institutions to address potential issues earlier, faster, and strengthen customer relationships, Wolters Kluwer adds. The result is streamlined, efficient and highly intuitive compliance management for both lenders and consumers. Notably, Vanceo Mortgage eliminates the need for tracking in multiple systems the status and information on any transaction. It achieves this through its ability to create both systematic and manual process checkpoints. More specifically, Vanceo Mortgage addresses four major needs in the industry. Firstly, it allows for role-based access, providing transaction and task information as well as actions through an at-a-glance dashboard personalized for the user and prioritized by urgency. Vanceo also provides transaction details, allowing for easy navigation to loan-level details and providing detailed notes for any transaction in progress. Vanceo Mortgage also enables users to readily view and focus in on highest-priority tasks and actions required to keep the transaction pipeline and portfolio moving forward. 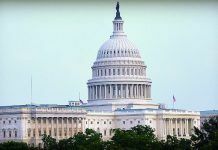 Finally, the solution allows for a central record for loans, featuring one centralized database with easy access to address inquiries on any loan in either an open or closed state. Wolters Kluwer’s Compliance Solutions has a sizeable US presence and is run out of Minnesota. It is a provider of regulatory compliance solutions and services to more than 2,000 U.S. banks and credit unions. The business is part of Wolters Kluwer’s Governance, Risk & Compliance (GRC) division, which provides legal and banking professionals with solutions to ensure compliance with ever-changing regulatory and legal obligations, manage risk, increase efficiency, and produce better business outcomes. The division reported revenues in excess of $1 billion last year. The news follows a busy few weeks for the company, with another GRC business unit announcing major client wins outside of the US. 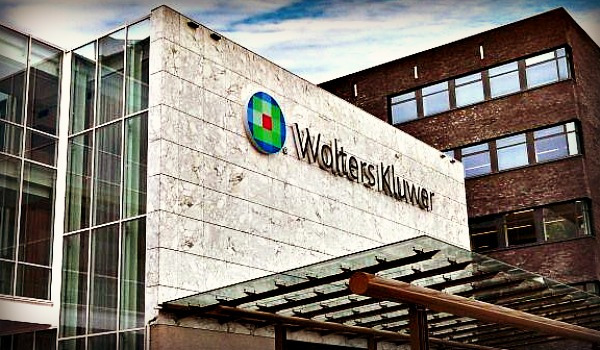 Wolters Kluwer’s Finance, Risk & Reporting business has announced Land Bank of Taiwan, Bank of Beirut and Belgium’s Bpost Bank as clients in the past two weeks alone.